Picture Window Books, 9781479587087, 40pp. Dorothy and Toto have found the perfect picnic spot. 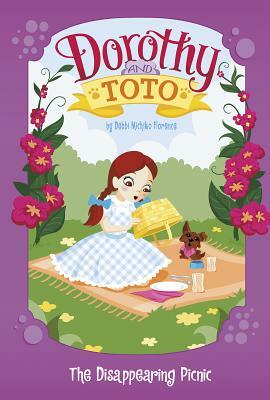 But each time Dorothy removes food from the picnic basket, it disappears Time for sleuthing young readers to investigate: Is Toto a sneaky little dog with a big appetite? Or is some Land-of-Oz magic at play?